Check out my blog for updates on all things Blue haha or flick through my public portfolio to see my previous work! Or check out my social media links and other projects! 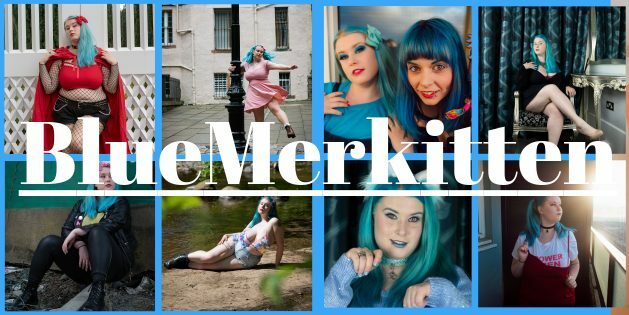 Looking to book a shoot? Just click here! Wanna support me with a one off donation? That’s awesome, follow me!